A 600,000 sf office tower in downtown Denver. 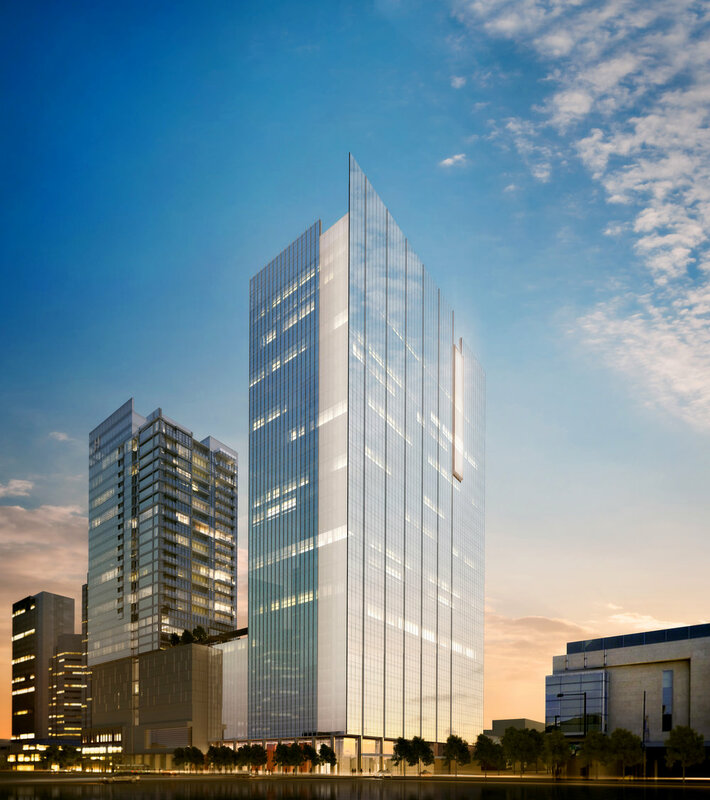 The project is designed at 32 stories, with 21 office floors starting at Level 12 and has 10 floors of podium parking, above 3 underground levels. 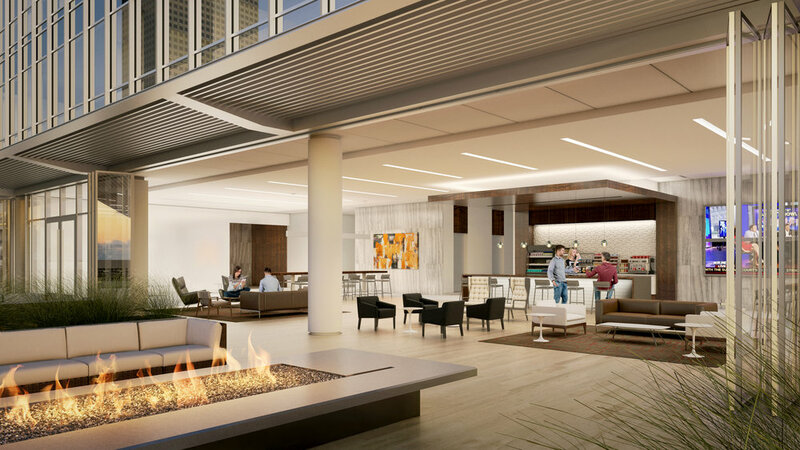 The project features a 12th floor sky terrace with social lounge and fitness center opening to a manicured outdoor area.